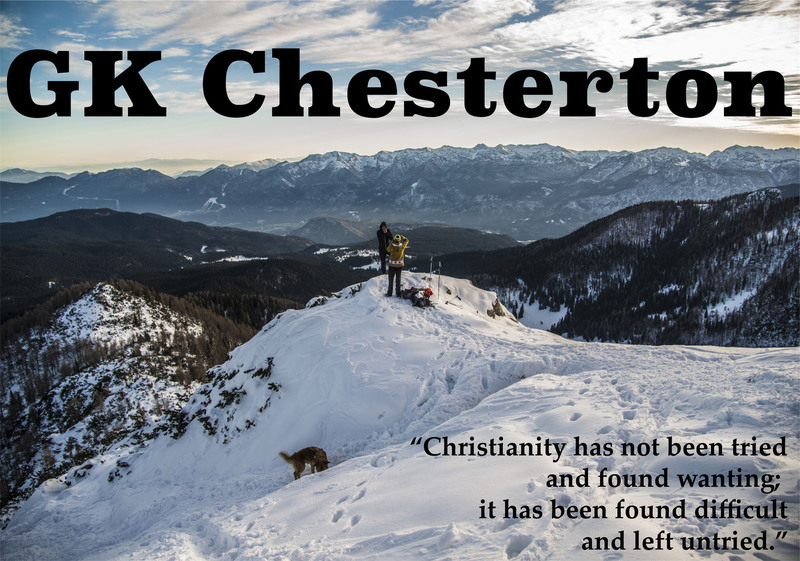 GK Chesterton once said “Christianity has not been tried and found wanting; it has been found difficult and left untried.” Intrinsically we all know that everything that is worth anything requires work this side of heaven. Following Jesus and serving His church is often found difficult and so it is left untried. Certainly that is the case within the Foster Care setting. Many don’t even begin the journey to helping out because it is known to be hard. It may be hard, but it is certainly good!